l RFID Industry Advantage: RFID is sunrise industry greatly invested by all over the world and listed industry of thing of internet which changes the world. l Huge Profits: high competitive products can supply attractive profit chance for partner. l Brand Promotion: VANCH invest a lot to promote its brand home and abroad, positively attend all kinds of regional industrial fair and shows. l Sales Support: supply free and timely product technique and sales service training for partner. l Flexible Channel Model: only one exclusive agent in one region, with most favorable agent price. 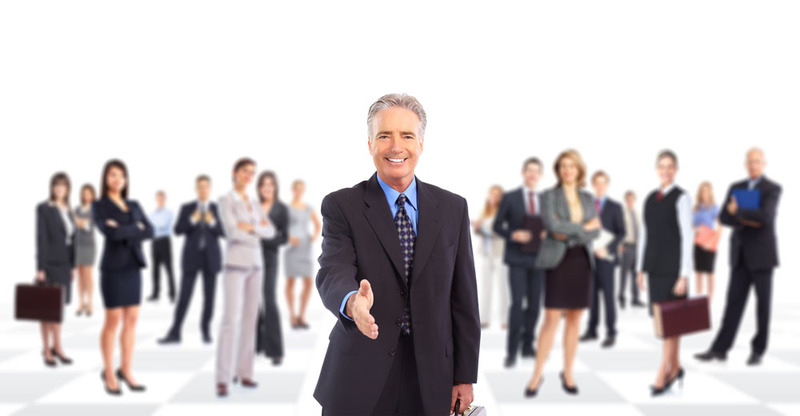 Agent can not only conduct direct sales, but also develop their own sales network. l Management System: Implement a certification rating, authorization, training, support and reward to agents to ensure scientific and standardized development of channels. Get Partners authorized certification issued by VANCH. Enjoy discount price and all kinds of favorable policy and rewards launched by VANCH . Supply latest product material, sample support, marketing information and price updated. Supply support for business development and marketing promotion. Help partner develop potential customer and make project development solution and relative regulation. Attend new product launches, national fair of business and promotion solution, meeting with partner and other marketing promotions. Supply perfect after sales service support and warranty and maintenance services for the products sold in your area.